Little ladies love to mimic their mommies. And if their moms like to wear fashion jewelry, odds are, they are into accessories too. 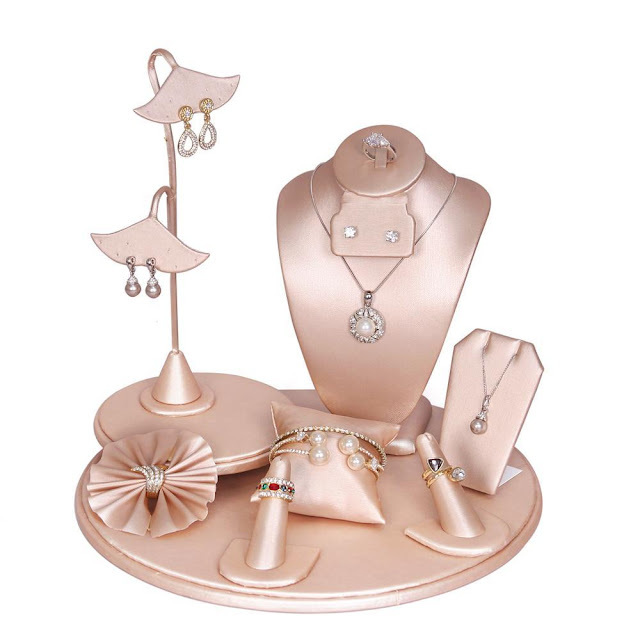 So if you are a jewelry shop offering jewelry pieces for young girls, then this article is for you. 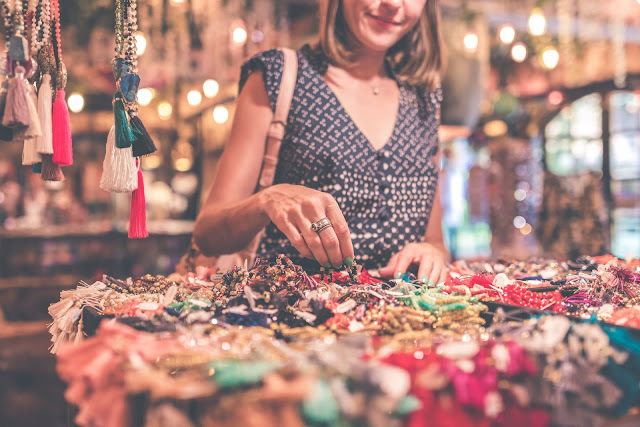 This week, we’ll be providing a few simple jewelry display tips to increase your sales in the girls' jewelry department. 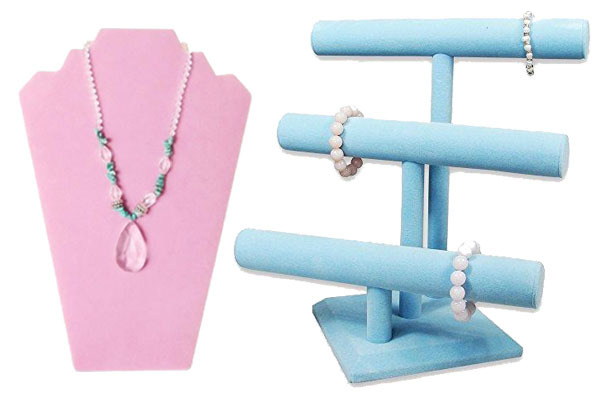 Use jewelry displays in pastel colors. 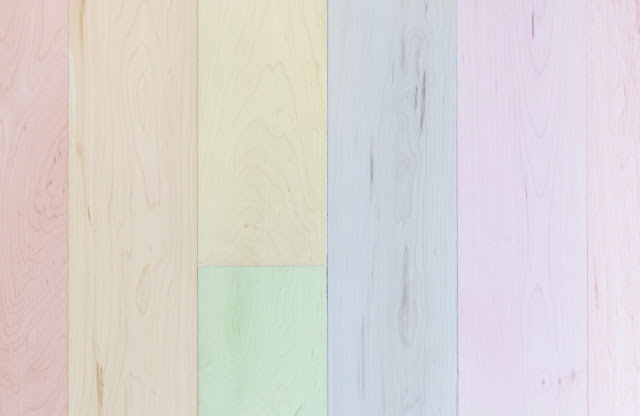 Pastel colors are soft to the eyes and are appealing to young girls. This is especially the case with pink, purple, and blue. That said, use a necklace display, an earring display, and other jewelry holders and stands in these young and fun colors. Also, make sure that the designs don’t look too sophisticated. 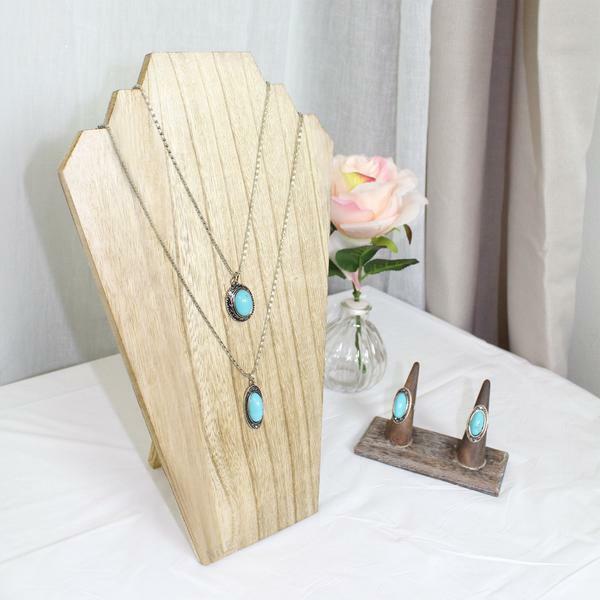 Go with the jewelry displays with simple designs. Decorate your display with things little girls love. 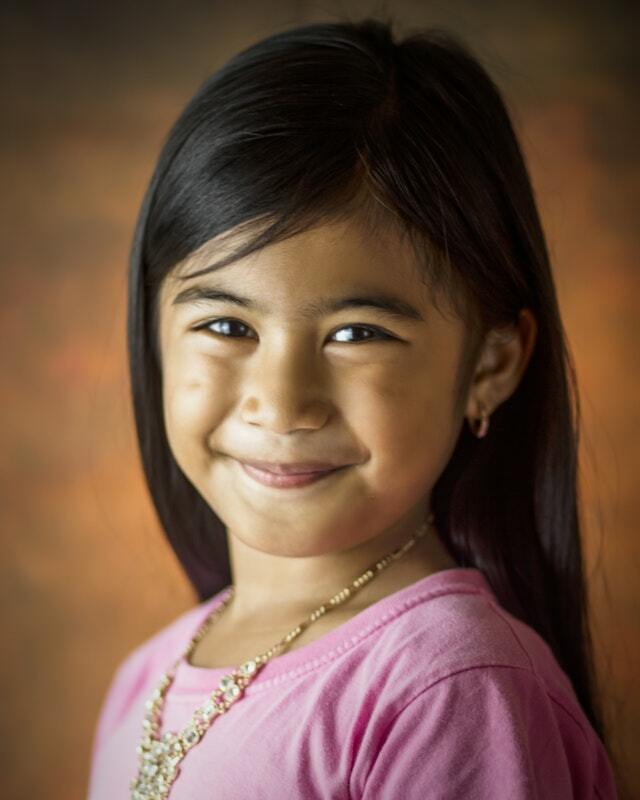 What catches young girls’ eyes? Toys, of course, which includes dolls and famous cartoon characters they love. Do your research on what your young target market likes to watch on TV -- this could be My Little Pony, Barbie, or even Jojo Siwa. Use these characters as inspiration for your jewelry display or jewelry sets. To avoid problems with copyright infringement, avoid using real photos and instead create your own versions. Place them in a strategic position. 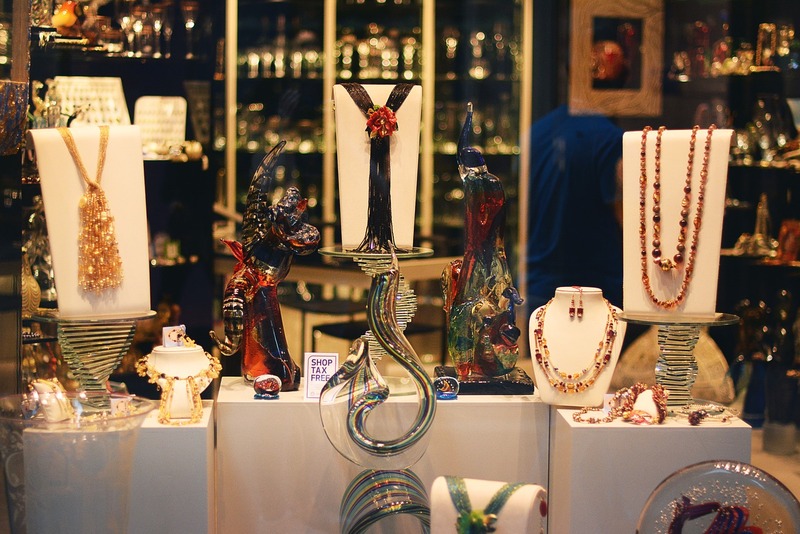 If you want the girls to see them, place your kids' jewelry display next to ladies' accessories. That way, when moms shop with her daughters, the latter would be able to see the display. 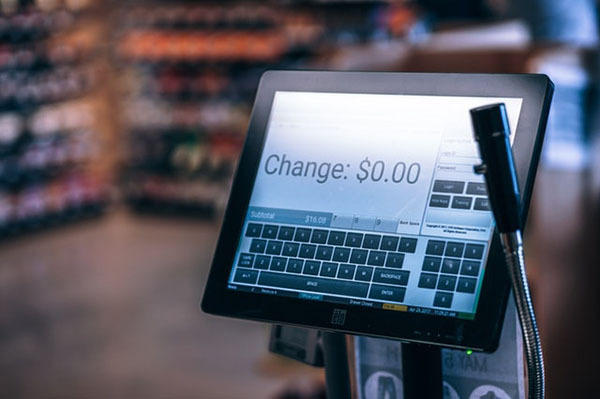 Another strategic location is to place some near the checkout area of your shop. These items will catch the eye of the girls and urge their moms to buy them a piece or two. As with the displays, you have to make sure to package the girls’ jewelry pieces in equally fun packaging. 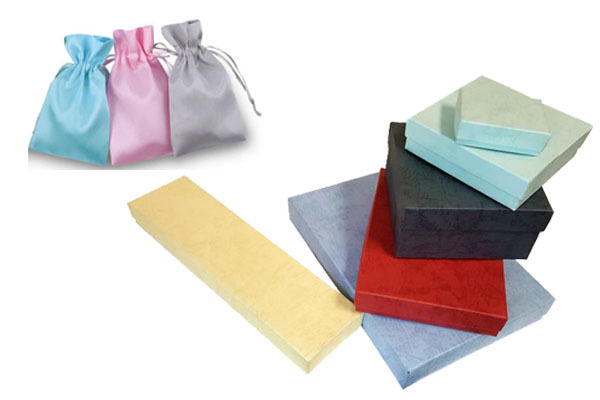 Use pastel-colored jewelry boxes or drawstring pouches to keep the pieces safe from scratches. If these are not available, you can use pastel-colored paper bags instead. Jewelry packaging makes an impact on a customer’s shopping experience, regardless of age. Check out these aesthetically beautiful displays which look great as home decors. 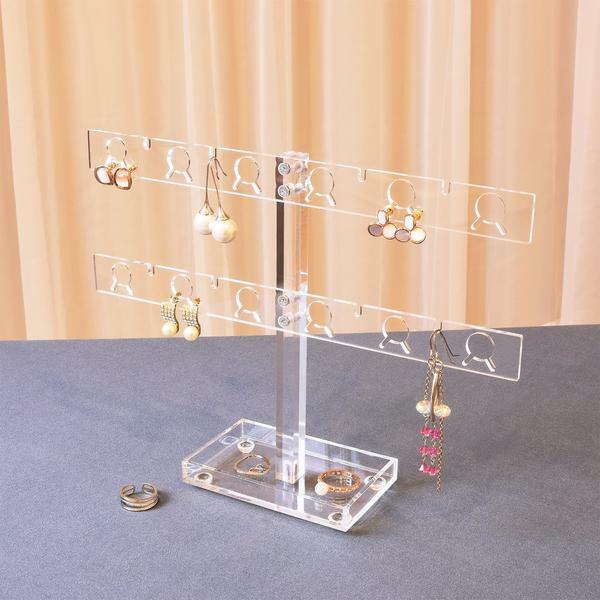 This stylish metal display can hold necklaces, bracelets, bangles, and hook earrings, making them tangle-free and organized. It also comes with a base tray where you can put rings and other smaller accessories. The golden key design reminds of elegant vintage decor making them ideal to place beside vintage home decors. 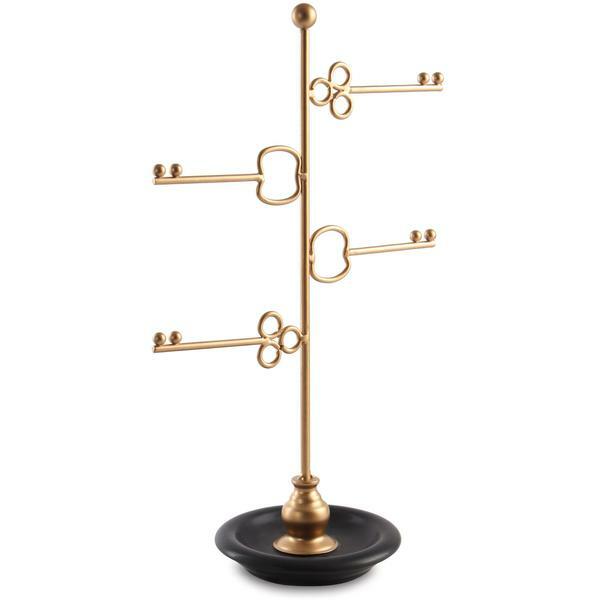 This jewelry stand’s overall size dimension is 8.5"W x 4.75"D x 14”H. 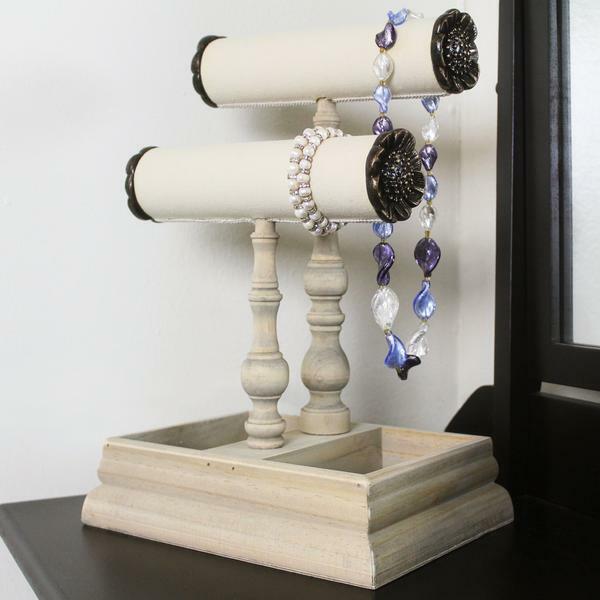 This T-bar display can organize your bangles, bracelets, and necklaces. It features a modern geometric style. 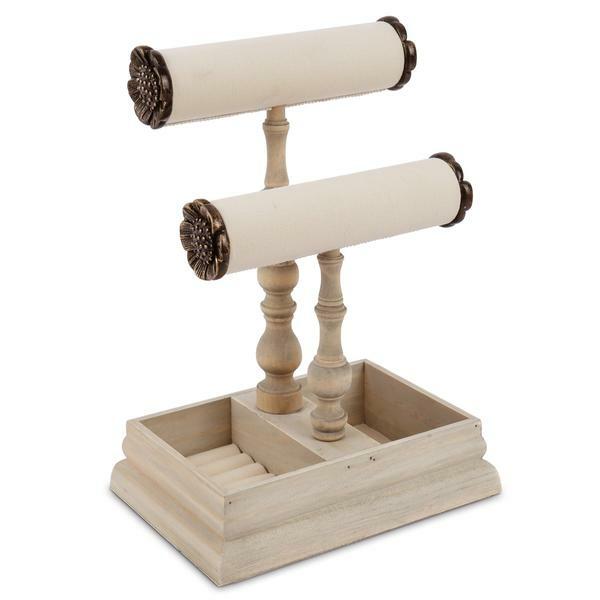 This lovely and stylish display has an adjustable height -- it can go from six inches to seven inches. That said, it can hold longer necklaces. 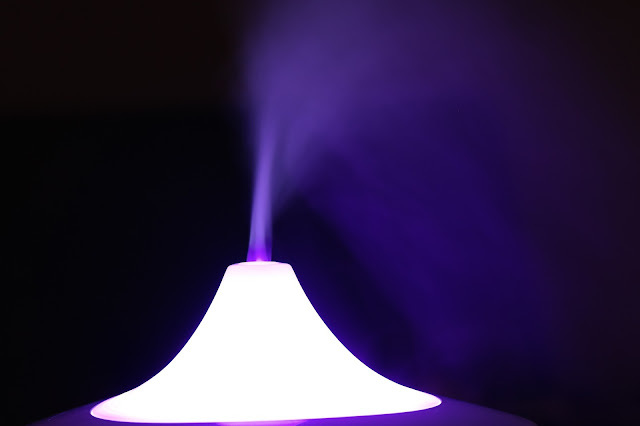 It has a chic design and features dark faux leatherette. This modern T-bar display has an overall size dimension of 8.75"W x 3.75"D x 9”H. As for rings, this ring slot stand is a gorgeous choice. It fits perfectly well with other decors on a console table or dresser. 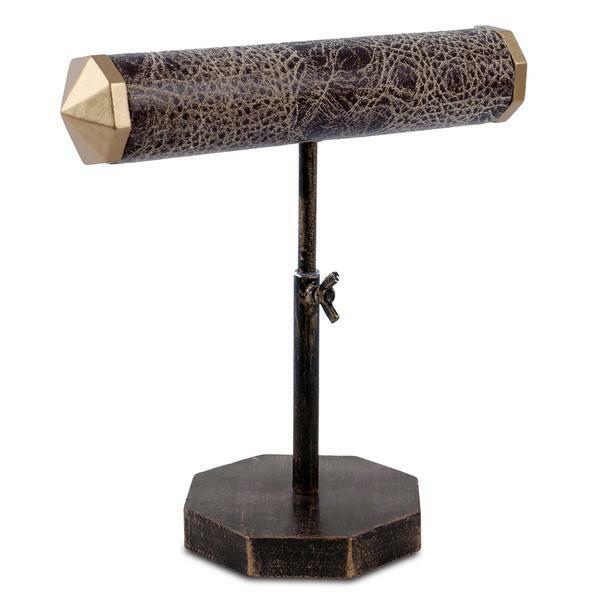 The wooden display features a dark vintage designed frame, dark velvet-covered slots, and an easel. It has seven rows of ring slots so it can hold multiple pieces. It has an overall size dimension of 8"W x 5"D x 9.75"H and is also available in a white frame with pink velvet-covered slots. Here’s another T-bar display that seamlessly matches your wooden furniture. It boasts two bars of different heights that can hold your necklaces, bracelets, and bangles. Each bar has an elegant carving on both ends. 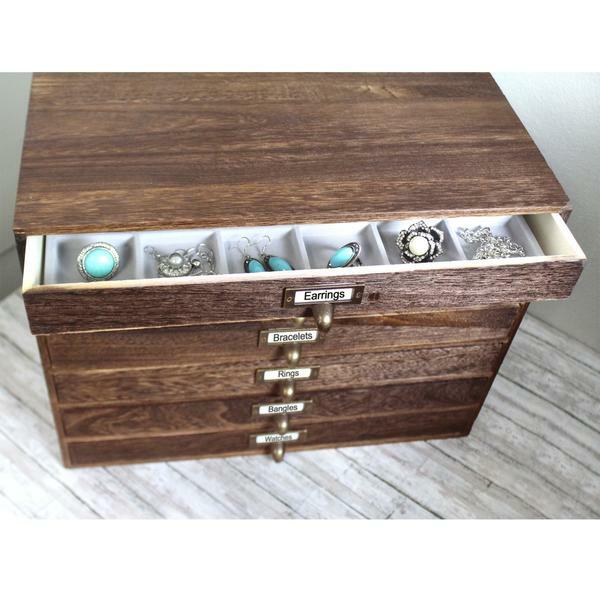 It also features a compartment with ring slots and another to hold other pieces like earrings, pendants, and other smaller pieces. 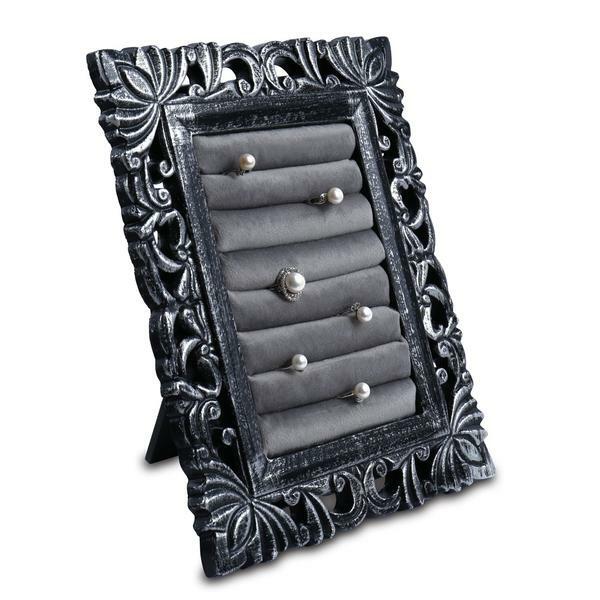 This display has an overall size dimension of 10"W x 7"D x 14"H.
If you need a whole set of jewelry display, no problem. This set can be the answer to all your needs. It features a necklace display bust, a T-bar with a base, and a high heel ring stand, all of which have a romantic vintage design in black and white lace. 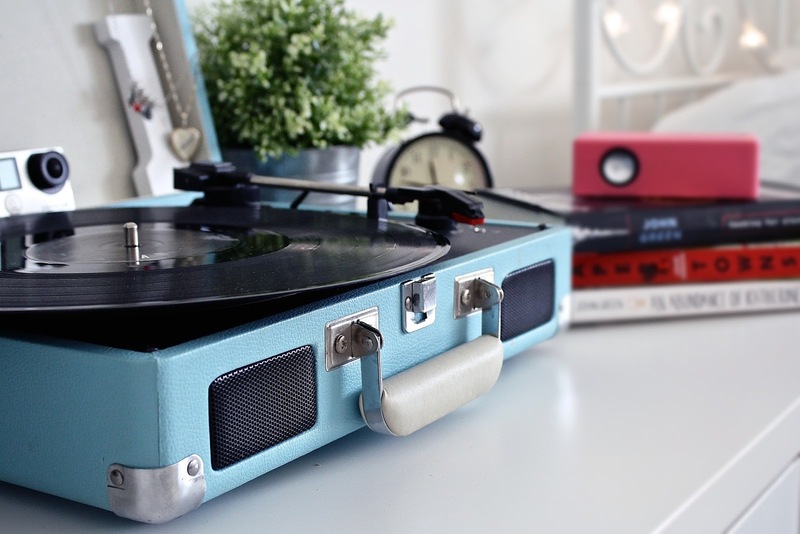 It’s the best set to use if you want to achieve a retro design in your store or want to match your home decors. This set is also available in burlap and white lace. Want these displays? Shop them now at NileCorp.com!